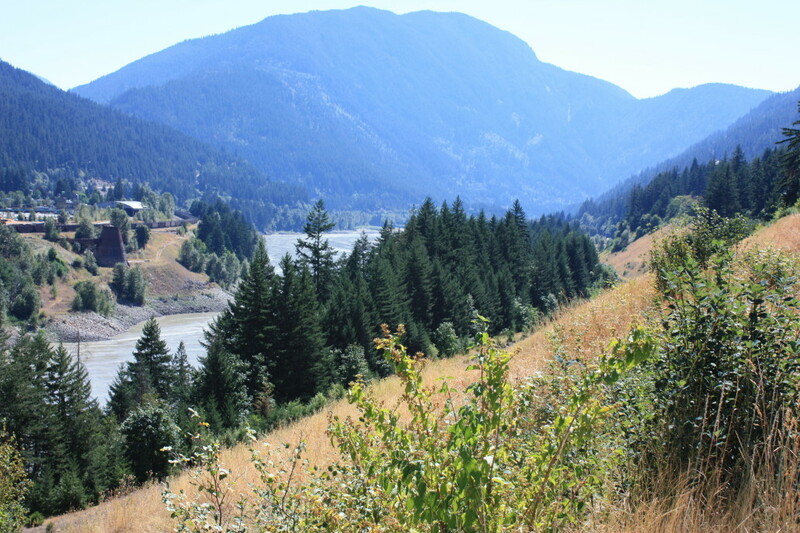 I left my last blogpost at the place where George Simpson, son of Governor George Simpson of the HBC, was being “assigned the difficult work of hauling freight up the Fraser River,” to the Thompson. We have now finally resolved on building a small trading Post near the point where the Thompson united with Fraser River, and endeavouring [sic] to open water communication to it by Fraser’s River for the transportation of Goods, and though the difficulties be great, and the River dangerous, as well as being altogether impassable during the summer freshets, yet we hope and shall strive to succeed. In February 1858, his proclamation was published in the Olympia newspaper, and would soon appear in the Oregon papers. (51) By April, some 70 or 80 adventurers had “gone by way of Fraser River to the Couteau mines, without taking out Licenses.” (52) In mid-April ships stood empty in Washington and Oregon, because of the “universal desire among the laboring classes to see the gold district of Thompson’s River, many persons having already gone thither and several ships in Puget’s Sound having been deserted by their whole crews…” (54) Alexander Caulfield Anderson, who lived at Cathlamet on the Columbia River west of Fort Vancouver, was inundated with requests for information on how to reach the Thompson’s River goldfields. (54) He wrote his Handbook and Map to the Gold Regions of Frazer’s and Thompson’s River and had it published in San Francisco. Finally, on May 8, 1858, James Douglas informed British Secretary of State Henry Labouchere that “on the 25th of last month [April] the American Steamer Commodore, arrived in this Port, direct from San Francisco, with 450 passengers on board, the chief part of whom are gold miners, for the “Couteau” country. 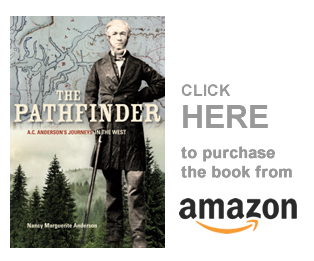 “Nearly 400 of those men were landed at this place, and have since left in boats and canoes for Fraser’s River.” (55) The first boatload of San Francisco gold miners had arrived at Fort Victoria, and the gold rush has begun!